The Emirates Stadium, the North London home to Arsenal Football Club was the venue for an unforgettable night on June 1st with American rockers and Grammy Award winners, Green Day. 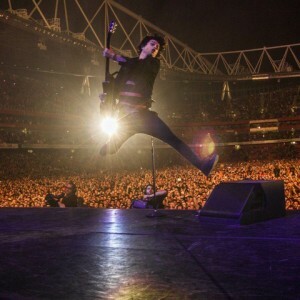 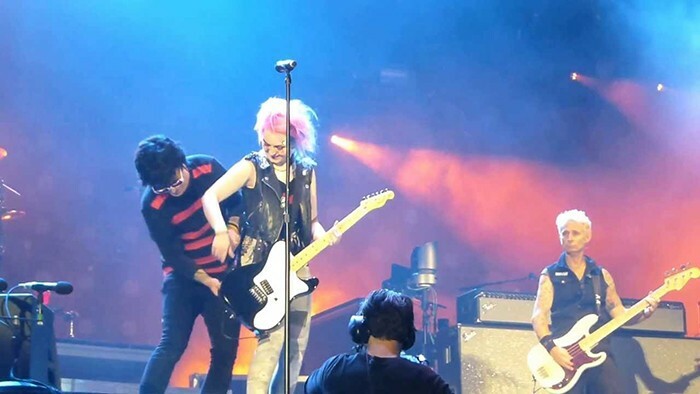 This was their first stadium show in London since 2010 and formed part of the Uno, Dos, Tré, Tour. The video element of the show was supplied by Chaos Visual Productions who are continuing a packed schedule of events this summer.